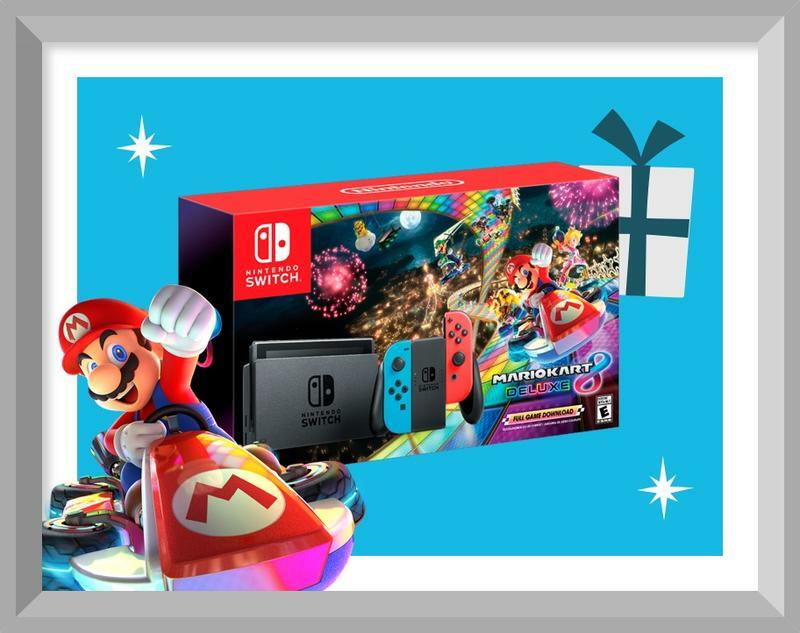 Following the lead set by Sony, Nintendo has released its own Holiday Gift Guide for this holiday season. Leading off the pack is the Nintendo Switch with Mario Kart 8 Deluxe bundle for $299.99. Separately, the Switch costs $299 and Mario Kart 8 Deluxe costs $59, so the bundle signifies a savings of $60. This deal launches on November 23 and will be available at every major retailer. The second impressive bundle for the Switch includes Mario Tennis Aces and 1-2 Switch for $359.99. Another fantastic deal Nintendo is offering for the Switch is a Nintendo Labo set of two for just $99.99. The deal is only available through Best Buy and will run from November 4 to December 1. The last deal we’ll highlight is a New Nintendo 2DS XL bundle with Mario Kart 7 pre-installed for $149.99. Essentially, the deal includes the game for free. It’ll be available for both the Purple/Silver and Black/Turquoise color options. 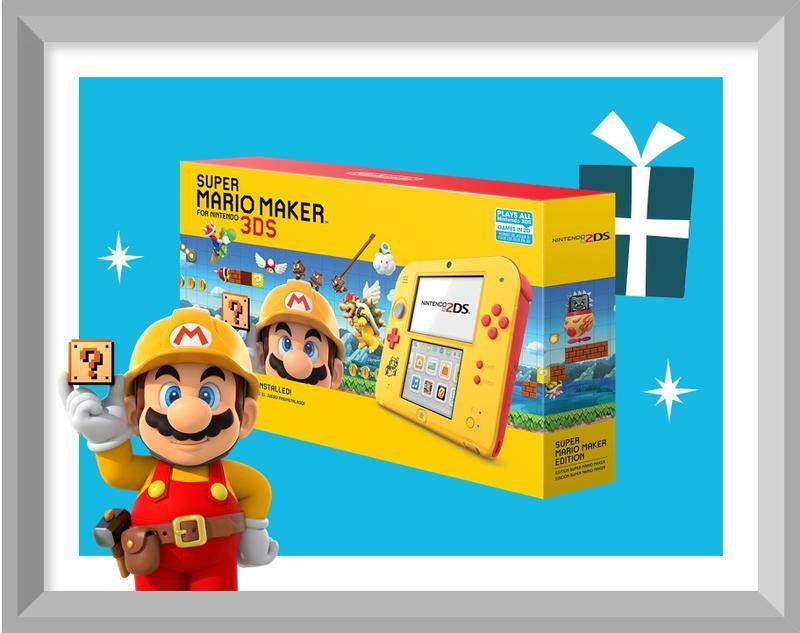 Here are some of the other noteworthy holiday deals Nintendo is offering.